I know it’s still summer, but that doesn’t mean you don’t want comfort food. 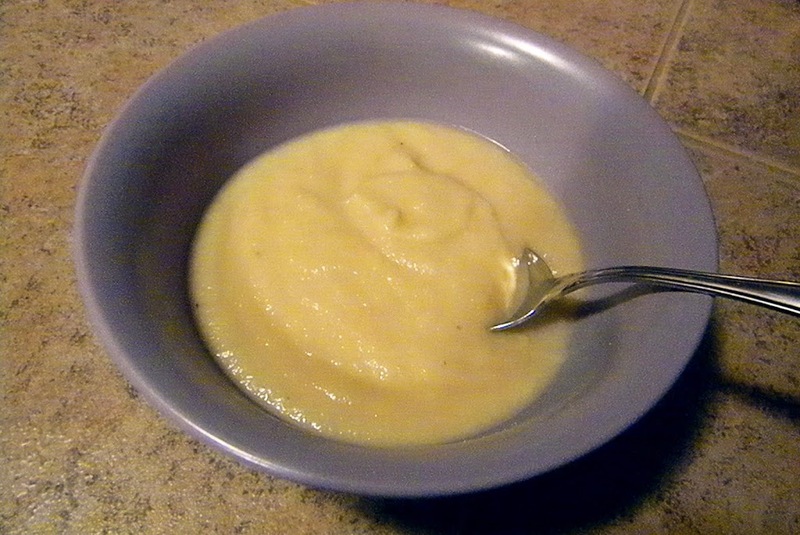 I had never tried cauliflower soup before, but it sounded kind of good so I thought I would give it a try. This recipe is easily converted to Paleo with just a couple of substitutions. I used frozen cauliflower and it worked just fine, but of course you can use fresh.